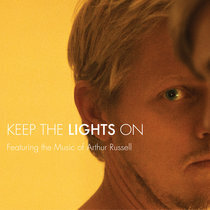 The CD comes with the Bonus Track, Win; Raf and O's own take of David Bowie's classic from Young Americans. Includes unlimited streaming of Portal via the free Bandcamp app, plus high-quality download in MP3, FLAC and more. 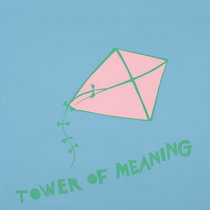 "Raf and O specialise in floaty and delicate musical paintings. 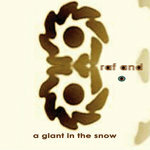 Raf's dreamy vocals leading the way but more often than not melting into the instrumentation. The highlights include a track based on the words of Shakespeare's 'Sonnet 62' and a version of David Bowie's 'Win' which is almost unrecognisable and utterly charming. 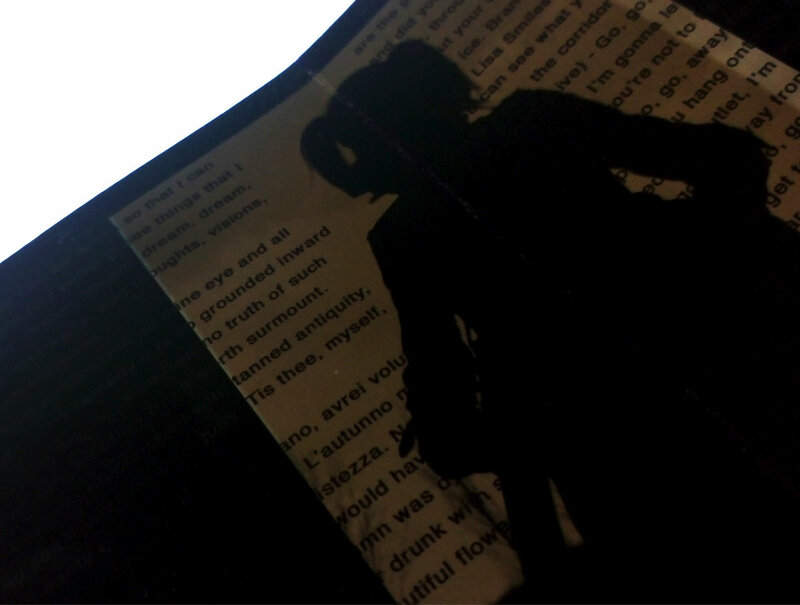 All in all, this is beautiful stuff." 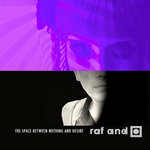 "Raf and O are a band of kaleidoscopic, unusual ideas, and, with ‘Portal’, they have created a remarkable record. 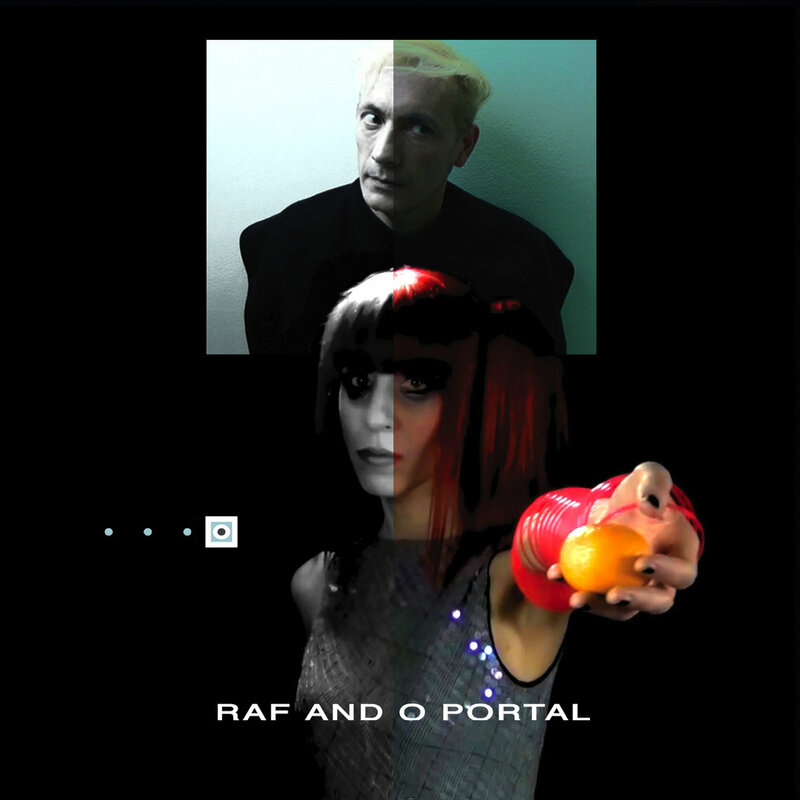 There is a celestial, otherworldly element to them…they are totally unique"
"The sublime new album by Raf and O is called 'Portal'. It's very difficult to choose highlights from such a consistently winning record"
"Re-imagining a world in which a Memory of a Free Festival arts lab and Gemini Spacecraft Bowie enmeshed with Portishead, Raf and O’s gothic and magical references are twisted to conjure up ominous visions, to a backing track of free-spirited avant-jazz drumming, trip-hop and contorted machine music. Portal is where European storytelling, nee fairytales, meet the mechanics of a foreboding age: From the unnerving poetic siren evocations of the ‘Dream Machine’ to the abstract Sci-Fi cinematic kinetics of ‘Mona Lisa Smile II’, the duo combine lyrical lament with the cold resolve of technology... the album’s remaining rich tapestry of cerebral art school trip-hop reinforces Raf and O’s growing professionalism as musicians and songwriters. Raf’s vocals tiptoe, linger and fluctuate between moods and eras: one minute lost in a Kubrick-esque baroque diorama, switching from esoteric Italian to plague originated nursery rhyme English, on ‘Drunk’, to channeling a smoky bar room Scott Walker vibe, on ‘Neurons’. Often unnerving yet always diaphanous and melodious, Raf’s voice is off-kilter and lilting throughout. The accent on certain lyrics and delivery is amorphous without being clumsy and messy, and showcases Raf’s range, which can be almost childlike in one song and like a thousand year old soul on another. O meanwhile interprets the lyricism with his own amorphous musicality. Never losing the pulse and beat, no matter how somnolent and airy, he provides a semblance, a trace, of a well-‘travailed’ pathway. 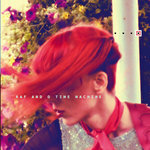 The follow up to ‘Time Machine’ still features the electro acoustic soundworld of Raf and O; Raf’s songwriting, haunting, magnetic vocals, frenetic, gentle yet intense style of dark guitar picking intermingles with O’s electroacoustic drums through sonic soundscapes, synths and sound re-shaped and manipulated by the two of them. ‘Portal’ continues the narrative of time travel, although, where ‘Time Machine’ presented reflections, dreams and projections into future possibilities, their new album pushes a door into the past, questions the real and the imagined via a sound world of spaciousness, tinged in sinister shades. It articulates their journey of the last two years, a series of connections, discoveries and dreams, seeming at times to tune in with the people who passed, leaving a mark into this world and unto our consciousness. 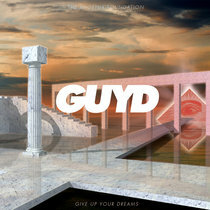 From the spiralling and climaxing ‘Dream Machine’ which opens the album, inspired by the Flicker documentary and later performed at the Burroughs centenary, to the evocative landscape of ‘Sonnet 62’ where Raf and O have set music to Shakespeare; here, a haunting melody is underpinned by hypnotic guitar lines and interjections of underwater bells, gongs and ghostly choirs. 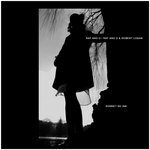 From the vaults steeped in reverb and spoken world of ‘Automatons’ inspired by a journey to the Strasbourg Cathedral, to the autumnal sound of ‘Drunk’ where Raf explores her Florentine roots within a narrative set by her auntie’s 1960's poetry and memory. 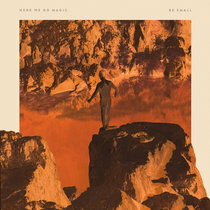 From ‘Win’, a new Raf and O interpretation of Bowie’s classic track on ‘Young Americans’ and the intense quasi-pop 'Echoes' (live) taken from the 2014 Beckenham bandstand performance, to the textural landscape of ‘Mona Lisa Smiles II’ where the pair remould Washington based sound artists Blk Tag’s source material, by augmenting the palette and shaping its harmony into song; here Leonardo’s subject comes to life in unexpected ways; themes of identity, desires and imagery emerge. 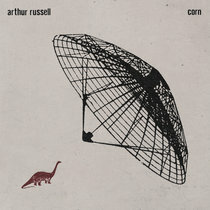 From the fast insistent pulses of the fully electronic ‘Echolocation’ to the repetitive grooves of ‘Worms’, slowly building and snaking throughout the track. From the narcotic effect of ‘The Deadliest Flower’, to ‘Neurons’, an enchanting, unfolding journey, painting pictures, science meets nature meets longing, then ‘Magic’ brings the album to a close, a spell that’s dispelled, was it all a dream, a projection of the dream machine? Raf and O AKA Raf Mantelli and Richard Smith (O) release their third full length album 'Portal’ on Telephone Records. Garnering widespread acclaim in the UK / Europe and later US and Canada since their first 10’’ EP release in 2008, the two piece band from South East London have created a buzz with exciting performances of their unique detailed avant-pop, fusing electro/ acoustic drums, self-made triggers, pads, samplers, vocals, synths and acoustic guitar bathed in effects. Supporting artists such as Faust, Little Annie Bandez, they were special guests in Richard Strange’s production for William S. Burroughs centenary in the grand settings of Queen Elizabeth Hall, they were praised by Bowie’s pianist Mike Garson for their unique interpretation of Lady Grinning Soul and following a live BBC session, performed at the legendary Beckenham Free Festival Remake (Memory Of A Free Festival 2013/ 2014) and featured on David Bowie Official. 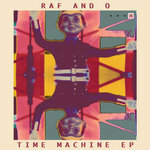 In 2014 Raf and O launched their second album ‘Time Machine’ at Shoreditch Church to wondrous press acclaim. It made Top 10 albums of 2014 picked by Joe Muggs on FACT Magazine. 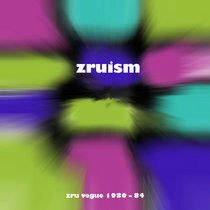 “The excellent Time Machine represents the very antithesis of EDM - There is a butterfly, acoustic delicacy and yet also the deceptive, steel strength of spider silk in their complex weaving – Raf’s vocal ranges far and wide in her emotional and lyrical foragings” David Stubbs, The Quietus. 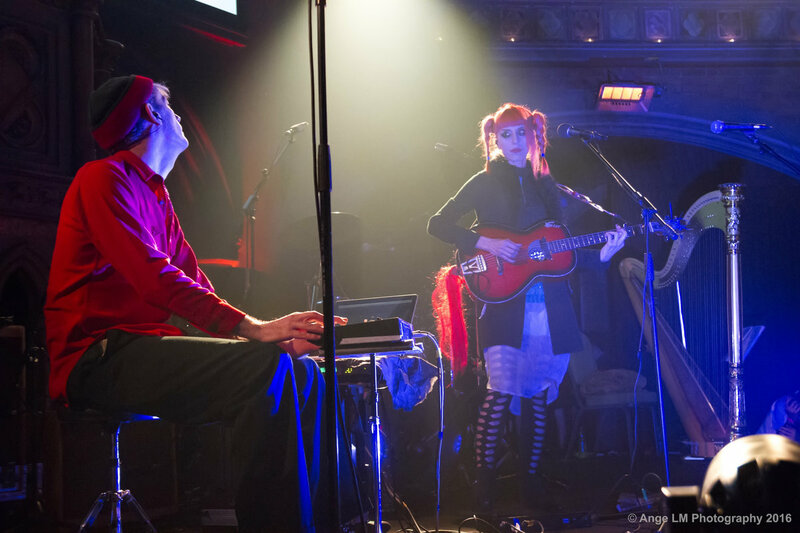 Recently Raf and O were invited to celebrate Bowie’s life with a performance at the Union Chapel and composed music for the theatre play 'That Woman's Voice’ a Tribute to Jean Cocteau and The Human Voice' staged at Camden Fringe Festival. The Album launch is in London, 22nd July 2016 at St James The Less, Westminster, promoted by Kaparte. 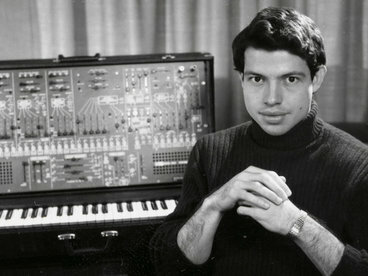 All music, lyrics, conceived written recorded and produced by Raf and O (Raf Mantelli and O Richard Smith) except track 2 lyrics by William Shakespeare, track 3 lyrics by G. Mantelli and Raf and O, track 5, music and lyrics written by David Bowie, track 9 music by Raf and O Remix of BLK TAG source material. 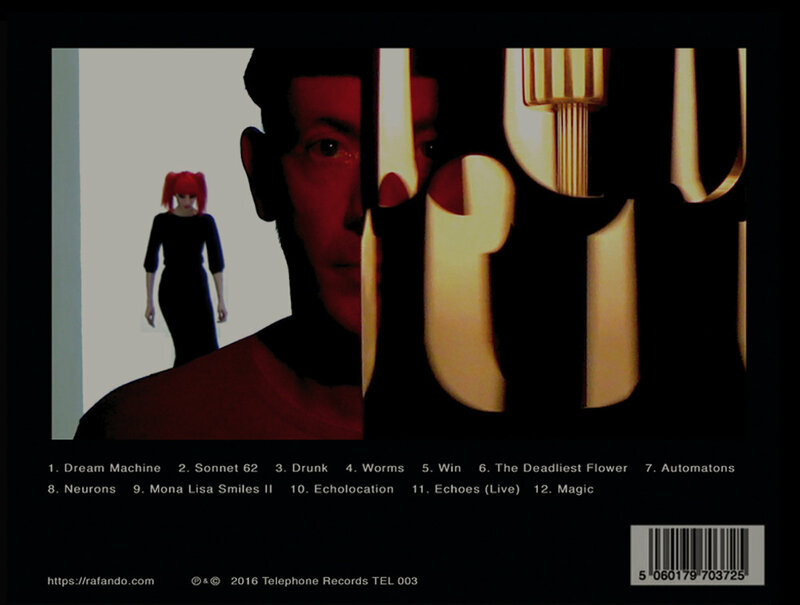 Track 11 recorded live at ‘Memory Of A Free Festival’ 2014. Mastered by Martin Bowes at The Cage. 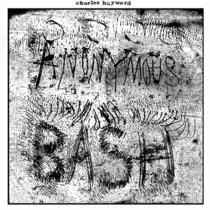 Artwork and Images by Raf and O.
I love both Hayward and Gnod and can't believe I missed this. A great experimental, groovy jam. C.B.